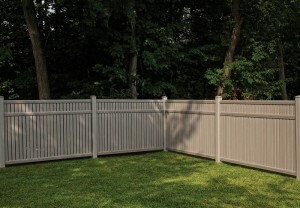 So, you are looking for a Brooklyn Park Fence Company…Arrow Fence Co. is your answer. 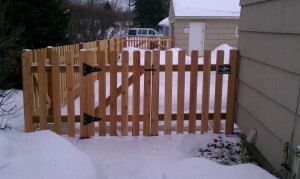 Our team of fence installation professionals deliver, not only stunning looking fences, but also the best experience. Combine that with our 5-year warranty and we guarantee you will be another happy customer! 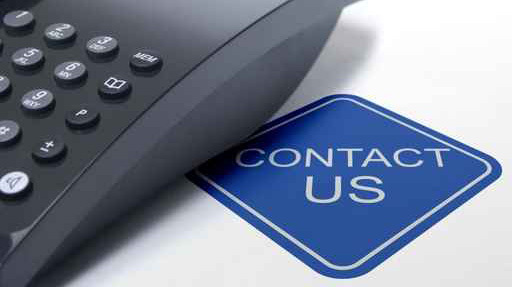 Call us today to set up your Free Fencing Quote and someone from our team will be out to your property in the same week! We also encourage you to read our stunning reviews on Google & Facebook. 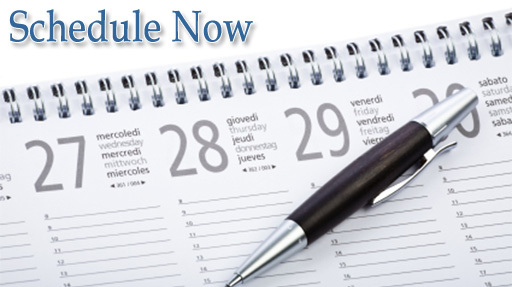 When our Minnesota Fence Company gives you an install date, we do everything in our power to stand by that date. We understand how unfavorable it is to wait once you have decided on getting your property fenced. If that means we must work some weekends, due to unsavory weather, we will! Our company stands by our word. And our past clients will back us up on that statement. And if we do not meet our install date, that just means we have exceeded it! Our fence company stays busy and our clients stay happy! Our selection of fencing products are designed to hold up in this hardy climate. We have lived here all our lives and know how the weather can go from hot and humid to snowy and dry within hours. Therefore, the products we offer are only the most durable, long lasting fencing brands that we know and have worked with for years. There is nothing worse than having a fence go from new to old over one season. With Arrow Fence Co by your side, you will be nothing but pleased year after year!